If you love yoga, dancing, singing and want to tone then this class is for you. This class will focus on lengthening your spines and conditioning your bodies. 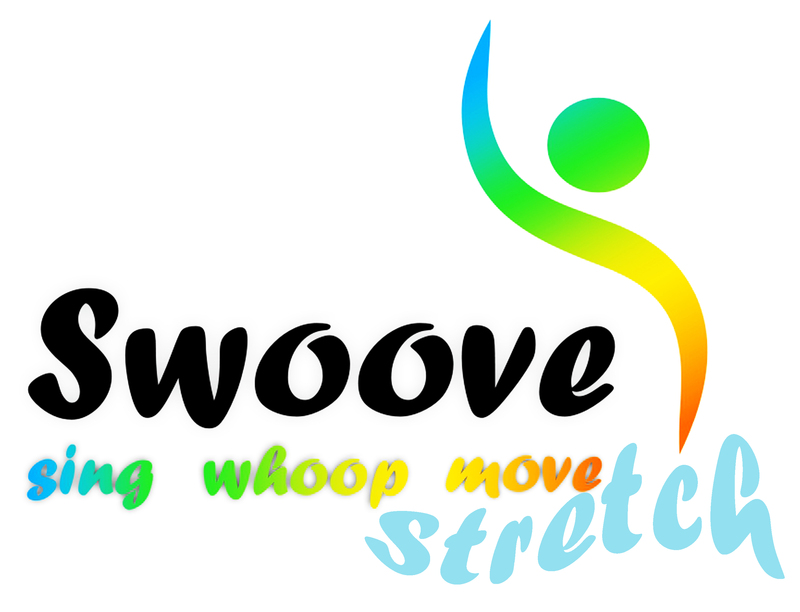 You will move your way through new swoove poses to uplifting music which will leave you feeling swoovier than ever. This class will be coming to an area near you…..soon!